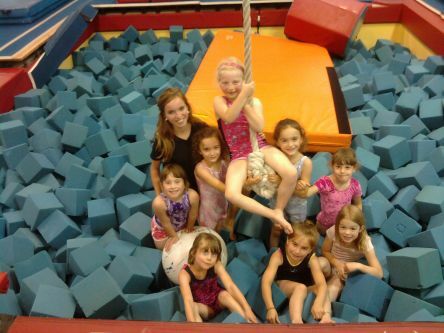 ABC’s Gymnastics Stars & Shoreline Gymnastics primary objective is to provide high quality recreational and competitive gymnastics for children of all ages and levels. Gymnastics helps promote strength, flexibility, balance, posture, coordination and physical confidence. Physical activity such as gymnastics builds self-discipline, control and self-esteem. ABC’s Gymnastics Stars & ABC's Shoreline Gymnastics Training Center are members of, USA Gymnastics and AAU gymnastics. All our staff members are USA Safety Certified and Gymnastic Professionals.